Booking residential plumbers in Davie with confidence can be difficult without knowing more about their history and reputation. John's Plumbing has worked hard to earn an outstanding rating among our loyal clients since we were first established in 1984. Today, our team is known for 24-hour emergency repairs, guaranteed workmanship, and cost-effective rates for remodeling services. 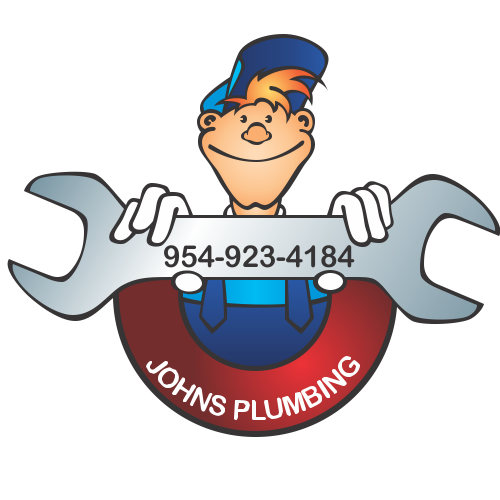 Residential Plumbers Davie - Johns Plumbing - Our Plumbers Are Ready To Help You! 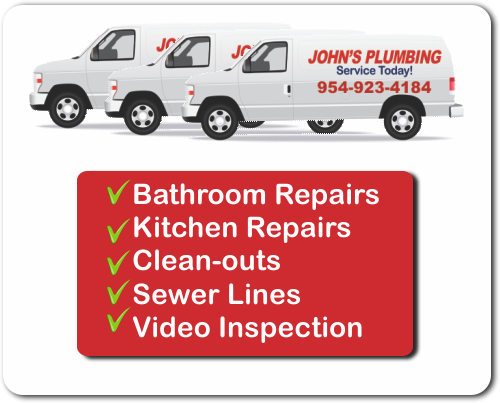 At John's Plumbing, our licensed and certified plumbers has worked hard to eliminate the hassle for drain cleaning, leak detection and repair, backflow prevention, replacements, and other routine plumbing services. We've done this by ensuring our technicians are trained to offer all services without leaving a mess behind for you to worry about. Plus, our experts can help avoid damages to your property with non-invasive leak detection and repair. Call today for your FREE estimate on any repair or remodeling services. 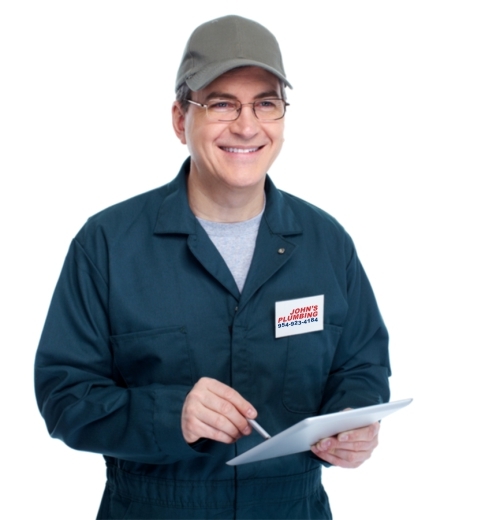 Get the ball rolling today, when you call John's Plumbing to discuss your concerns. As a homeowner, you will appreciate how easy it is to book our residential plumbers in Davie on a flexible schedule or last-minute. Our 24-hour plumbing repairs are available all 364 days of the year, for leaks and burst pipes that could get out of control.